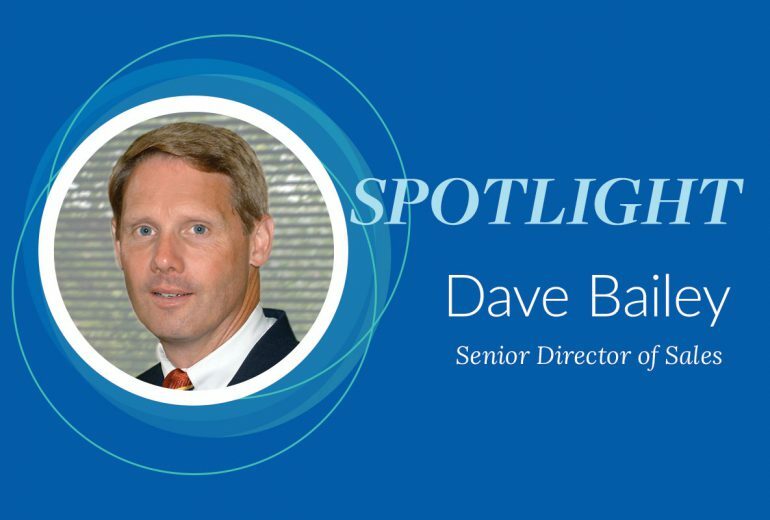 “As digital offerings continue to expand, it becomes increasingly necessary to provide cutting-edge metrics and reporting to stay competitive,” says Dave Bailey, Senior Director of Sales. “The FDA is trending to get devices approved and to market more quickly and efficiently. 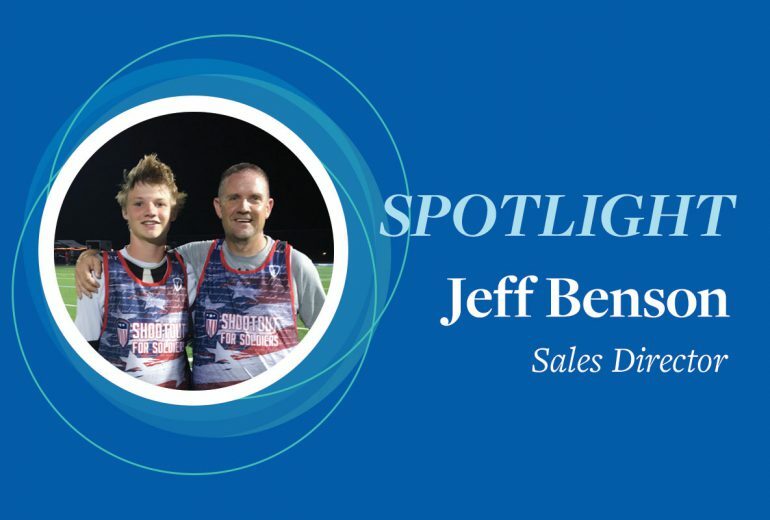 I’m also seeing an interesting trend toward AI in the device marketplace,” says Jeff Benson. As the holidays quickly approach, I find myself reflecting on the year’s events. 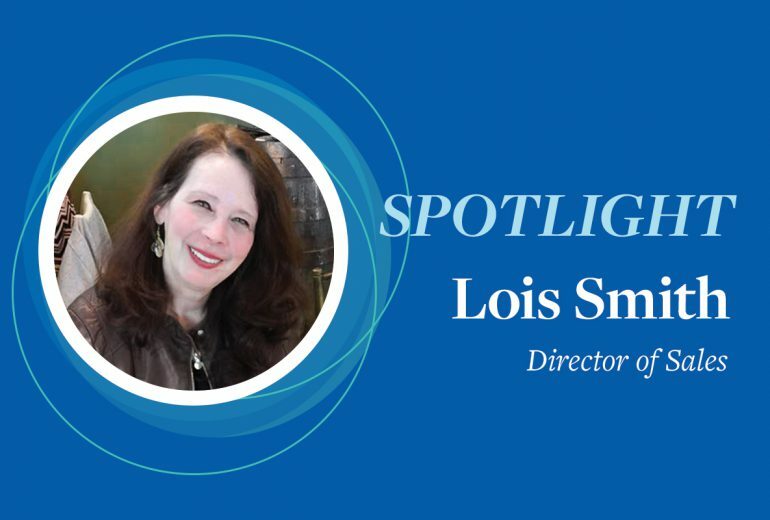 I put a few questions to Lois Smith, Director of Sales, to find out what she’s taken away from 2018.